Easter Retreat will be held in Dover, New York this weekend to commemorate the Cross and to meditate the meaning of the Lord’s resurrection. Easter Sunday also marks the inception of the new path towards Jesus’ Ascension and Pentecost. The retreat in New York invited OA members churches existing in the Northeast region as well as Fellowship organizations and ministries. The program comprises Bible Lectures based on the Book of John, Prayer Revival on Good Friday night, Worship event and various activities. 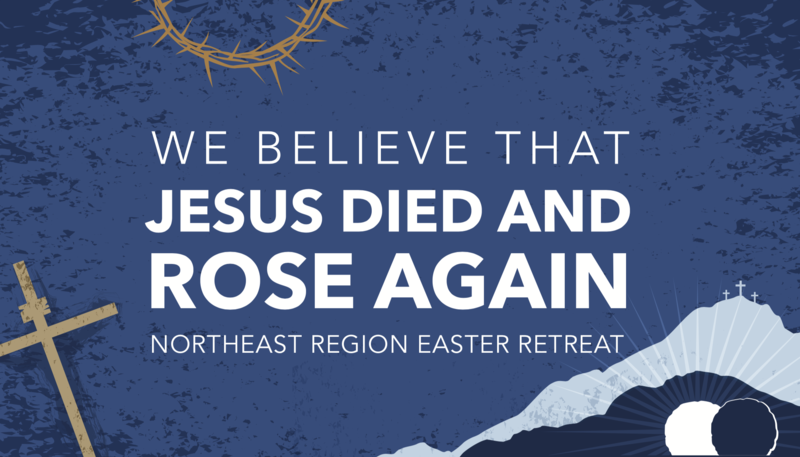 The theme of the whole program is “We believe that Jesus died and rose again”, the verse from 1 Thessalonians 4:14. Bible lectures which will be delivered by different speakers will illuminate the last three days depicted from John 13 until John 21. Participants will have an opportunity to deeply reflect upon the farewell sermons and the last prayer that Jesus gave to and in front of his disciples after Judas left to betray the Lord. The final lectures will cover the scene of the Cross until the morning of resurrection witnessed by Mary Magdalene. The retreat also offers activities for families and children who join the program to enjoy warm Spring weather and reunion with members.